The profiles are manufactured from aluminum alloy (duralumin). 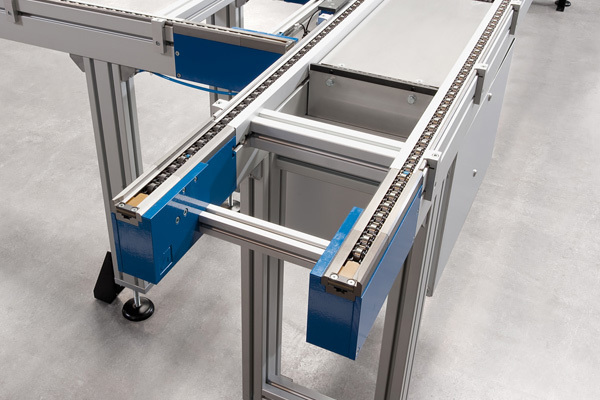 Thanks to the technology of production – cold drawing – profiles have high flexural strength and are perfectly straight. 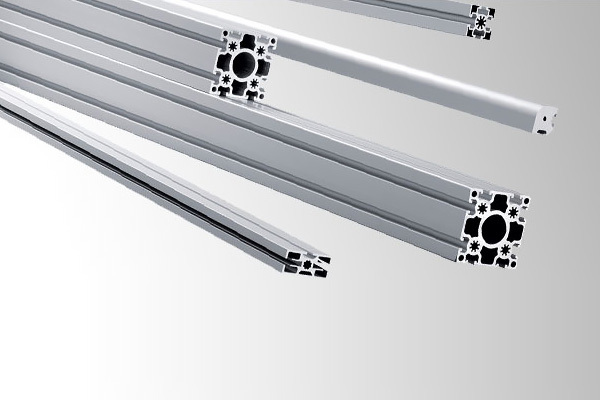 Aluminum profile systemfrom SCHNAITHMANN contains 36 profiles of different shapes. Available are blind flange, fasteners, braces, adjusting feet. 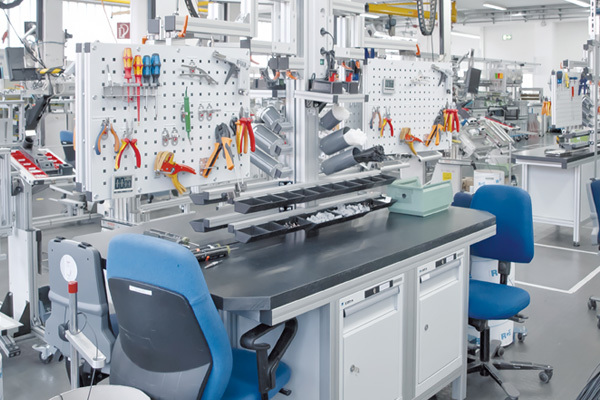 The system has also a wide range of accessories - handles, handrails, doorlocks, air guide elements, and accessories for worktables such as countertops, tables, lights, sockets and many other accessories. 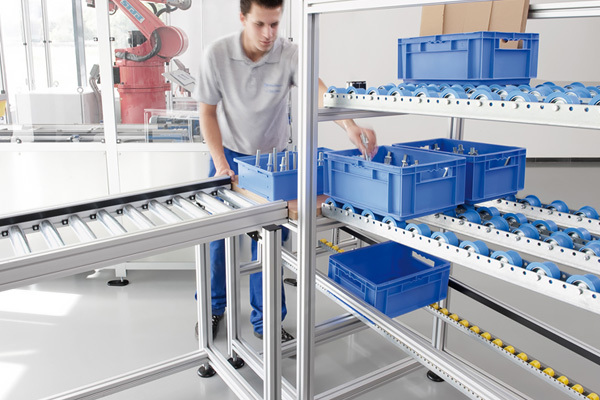 It is fully compatible with the design Bosch. It's also very easily assembled and adjustable. Thanks to its surface treatment (natural anodic oxidation) saves the costs associated with protection and maintenance of the surface. Due to these characteristics, these profiles provide a very simple and elegant solution for a wide range of facilities, such as transport systems, complete automatic lines, construction machinery, workshop equipment, protective systems. It just depends on your imagination!